The unfortunate freshman (identity obscured) stands beside his former locker. The longstanding BEHS tradition of not using one’s locker was violated last Friday in an act that defied our core humanitarian values. The nameless perpetrator, a member of the Class of 2020, pled ignorance to our school customs. Teachers, administrators, and students reprimanded the student by treating him with appropriate disdain. Business teacher Mr. John Smith was among those who were not so quick to let the freshman off the hook. “This is why we have freshman orientation at the start of every school year,” said Mr. Smith. Freshman orientation is when home-base teachers go over all of the school’s most important directives: no bullying, always keep medication with the nurse, and never open your locker. First responders say the locker shelf melted upon being exposed to daylight for the first time since its installation. BEHS custodial staff, clad in green-and-white hazmat suits, spent most of the afternoon cleaning up the mess. District Superintendent Jane Doe commented that the community should be thankful the incident did not occur in the morning hours; if it had, the school would have been closed for the day. 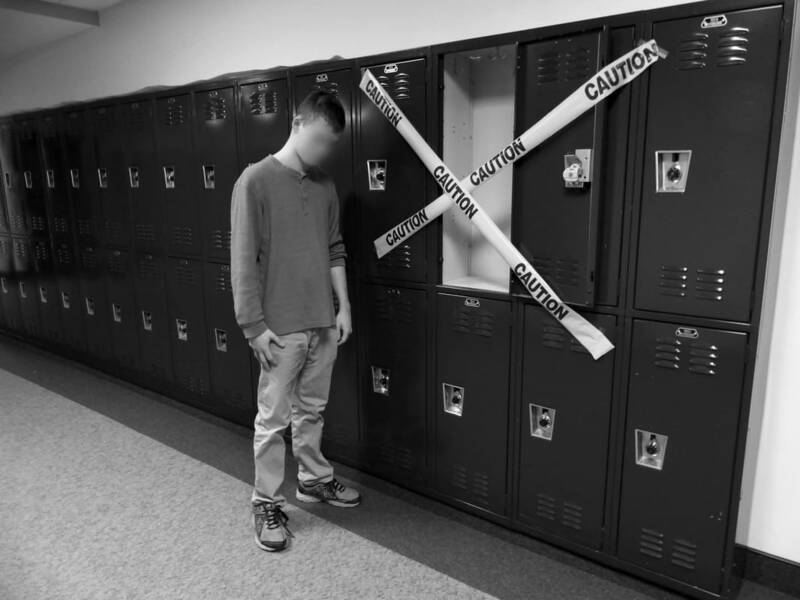 A mounting number of freshman/locker close calls have occurred in recent years; BEHS administration apparently missed the wake-up call and failed to address the problem in time. A real accident was bound to happen, but Supt. Doe puts the blame squarely on the shoulders of the senior class, which (according to tradition) is supposed to impose the rules more clearly upon freshmen and other incoming students. In order to appease the School Board, the senior class officers promised to assemble a special committee on rule enforcement. The purpose of the committee will be to establish protocol for future senior classes. The committee will also have a hearing where those who were emotionally affected by the opening of the locker may speak. In the meantime, crisis counselors have been made available. The anonymous freshman perpetrator spent his weekend drafting a letter of apology and regret that will go out to the student body on Thursday. He has already been disowned by his parents and is living in the third floor faculty bathroom here at BEHS. ​ For now, no charges have been filed.